Hit One Outta the Park! 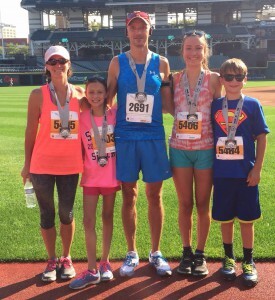 The Shaughnessy Family ran the Inside the Park Home Run for The Furniture Bank of Cleveland providing almost 600 children with new beds. 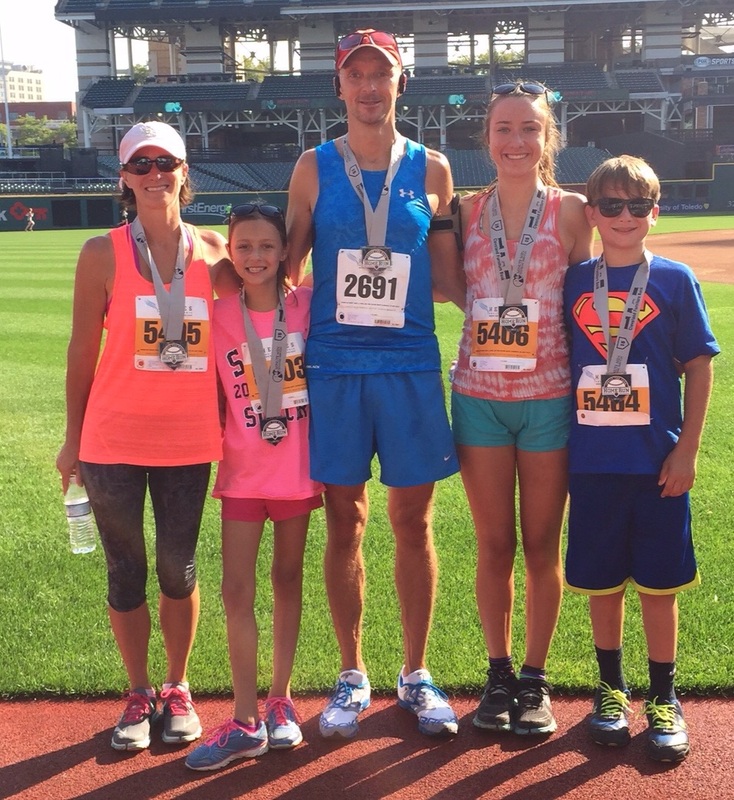 We finished across homeplate at Progressive Field in downtown Cleveland.